January 11, 2019 Live picture of D_Drive at Kobe Chicken George. It is Yuki's fixed camera. 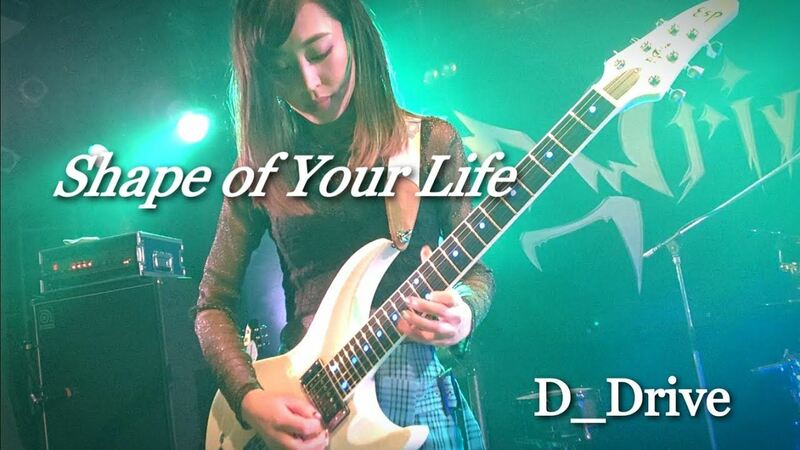 The song "Shape of Your Life" is a song I composed for my older sister. 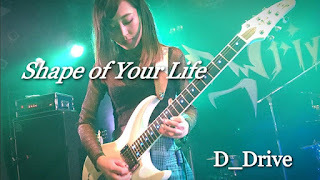 Live performance of D_Drive on January 11, 2019. I wrote this song "Shape of Your Life" for my sister.